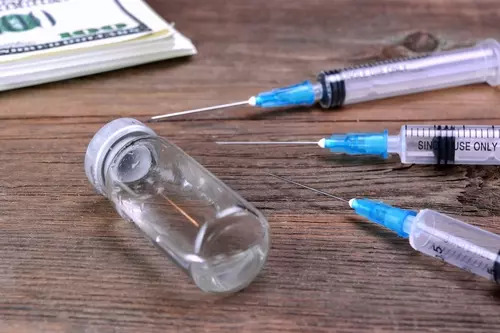 Researchers at the Scripps Research Institute published results from their latest testing of a heroin vaccine, which proved to be effective in rodent models. As reported by Scripps.edu, scientists at Scripps have achieved a major milestone toward designing a safe and effective vaccine to both treat heroin addiction and block lethal overdose of the drug. To read more about a potentially powerful heroin vaccine, please visit Scripps.edu.